Thanks for visiting our website. This is my personal blog dedicated to alternative energy methods. Now I know what your thinking, if there was alternative energy methods they would already be used. A lot of people think this but this is a common misconception. There are many forms of hydrogen and solar energy systems that are unknown or blocked by patents. When you get into the realm of energy you got to realize there is a lot of money involved. Big companies around the world, especially oil companies, have a vested interest in making sure these technologies never see the light of day. This is why it’s important to keep researching and get this information out to the public. If you were to create a hydrogen system to run your car strictly on water then you would essentially eliminate the need for fossil fuels altogether. Free energy is the future by in a lot of ways humanity is blocked by its own crony capitalist system. Notice I didn’t say capitalism because that’s another common misconception. Capitalism is the tool of innovation that essentially created the world we live in today, but crony capitalism seeks to destroy that innovation and keep the profits for themselves. That’s why it’s important for small inventors to keep trailblazing and researching for new ideas that can change the world. The future will be governed by what we do today, that’s why I want to put this information out to the public at large. The next step is for humanity to embrace and then take our destiny back. If we could create a free energy system life as we know it would change. The future will be cars ran on water with solar power backup panels on the roof tops. This would lift people out of poverty and forever change the destiny of humanity for the better. I recently purchased a small gasoline powered bicycle. It gets about 50-60 MPG and goes at around 30 MPH. This is a great start to energy independence but its still not enough. I should be able to create an engine for my bike that could run off hydrogen from the local river. Then we would be truly independent. I want to thank everyone for visiting my website, and I challenge you to come back often. I will be posting informative blogs on the topics that interest me most. The topics I am proficient in are alternative energy, self-reliance, web design, engineering, search engine optimization, inventions, patents, and so much more. I challenge you to comment on my blog posts and contribute the knowledge you have. I would like this to be a community where we all put our heads together and share information that’s important to all of us. I am pretty educated when it comes to these topics, but that’s nothing compared to the knowledge we can put out there if everyone contributes. That’s why it is so critical to the future that you become more than just a passive observer. Thanks for reading and check back often for updates. Being a PC geek and software engineer doesn’t imply that I know everything or SEO. I am only an amateur to be completely forthright. I take a gander at it as information based channeling. These gentlemen have methods that even make my psyche jerk a bit. Would I like to spend the year or more to realize what they do and even want to contend? Not by any stretch of the imagination. They are great at what they do and I will joyfully and simply pay them or even exchange work to finish what I require. 1 Can they reveal to me comes about? 2 Do they use white hat seo or black hat SEO? 3 Can they give me a positive ROI? 4 Can they give me a finished time frame of 6 months or less? 5 Can I really converse with somebody of significance on the off chance that I require an inquiry? Not terrible right! All things considered, they began by indicating that I had some on page issues with my website. Both issues were common mistakes like not meta tags and some broken pages with 404s that I didn’t even think I had. They even let me know that they would rank a key term for me for nothing. To go even above and beyond, I got one month expense cut down the middle only for supplying them another customer lead that worked out! That is stacking the cool. Yes, I am going to give them a free plug obviously. In the event that you discover something that incredible wouldn’t you need to share it as well? Presently, they just work with a handful of customers as they are a cut and clean organization with great customer focus. However that helps them concentrate more on the current workload. Consistently I get a results that are extremely positive and their monthly reports spell out every one of my rankings and where they are at. Tasks that have been finished. Likewise general wellbeing and expanded activity. I am stoked. The best part truly is that I get the opportunity to talk with either proprietor at whatever point I have a pending question. What company offer this kind of service anymore?! You normally need to sift through a chain of ding dongs trusting that you don’t get hung up, which leads to having to start from the very beginning once more.And do you ever get to anybody sufficiently big enough to make you feel even somewhat more taken care of? Once in a while, maybe. That is corporate America today. Take all the vibe and warmth out of everything that was once great. Ok, enough garbage talk, go look at Oregon web Solutions. Ask if they can help you. 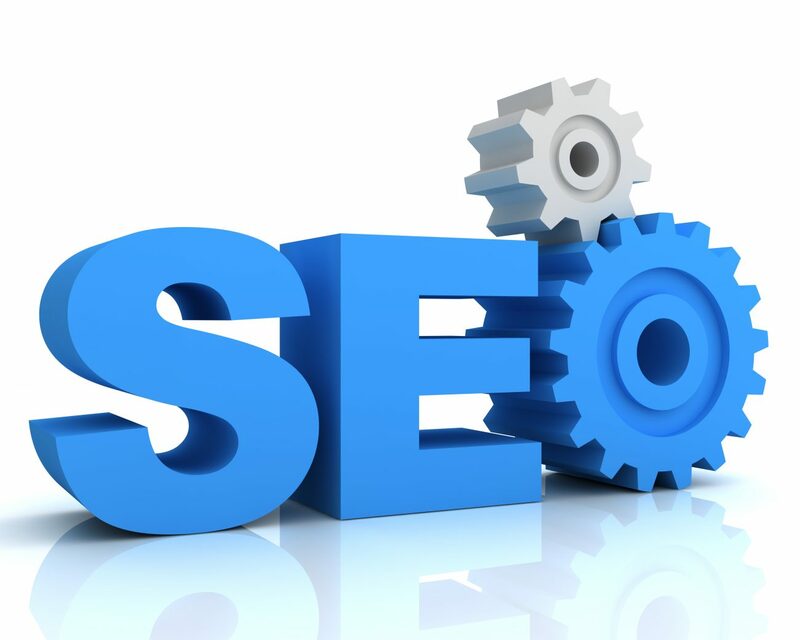 If they cant, talk with them and see if they can help you locate a decent SEO organization in your general vicinity as they are tied in with a major ring of SEO experts around the US and they are all on the same level. You will Thank me later! Just writing some good pieces on Custom saw makers in the NW. Pacific Trail is one of the leading manufacturers and makes of Package Saw equipment and parts. Be sure to read our new blog them to learn more.